Who is your favorite actress? 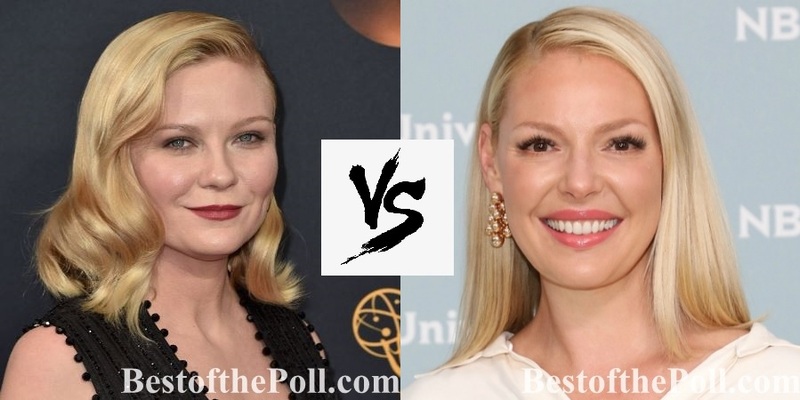 Kirsten Dunst vs Katherine Heigl? Vote for your favorite one! You can vote only once in 24 hours.